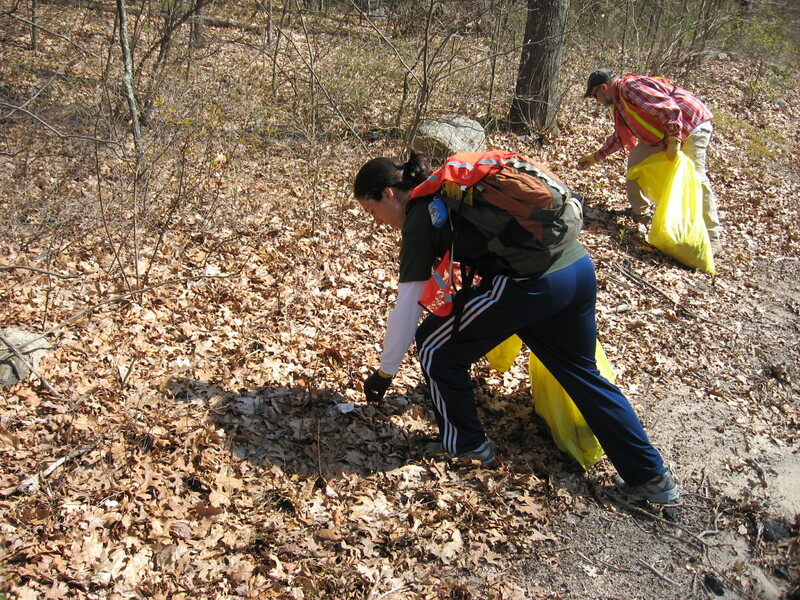 The Westwood Community Trails program is encouraging everyone to do their part during a town-wide cleanup throughout Earth Week. With more than 80 parcels of land in need of attention, there’s sure to be one near your home. You may work on a parcel individually or gather a group to tackle a bigger area. Claim your parcel today, then pick up your free bags and gloves at Hale during the next two weeks. 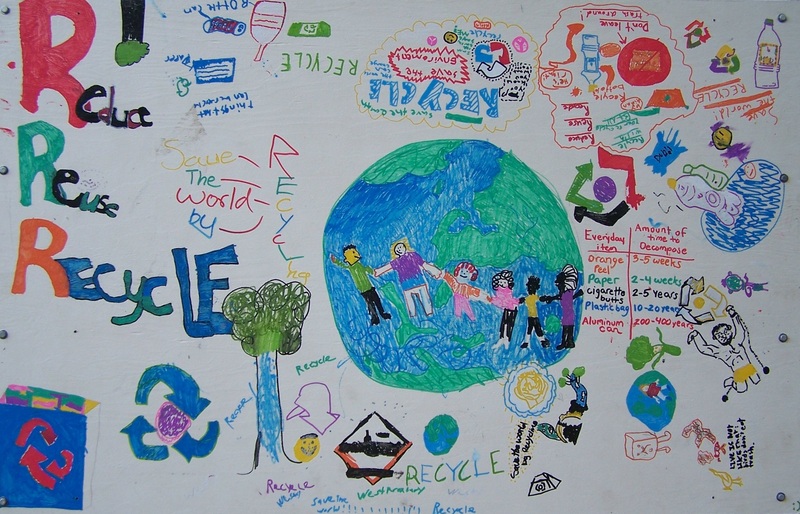 Celebrate Earth Day after school! Between 2:30 and 4:30 PM, park at Cat Rock and check in with Dylan under the pavilion. Go on a self-guided hike, play nature bingo, get a quick lesson in composting, and build a bird feeder you can take home. No registration or RSVP required, but feel free to let friends know you’re going on Facebook. Join Hale’s avid mountain bikers on the 4th annual B4 ride and enjoy bikes, burgers, brats, and beers. Registration is required and a gift that supports Hale’s programs is encouraged. The event begins at 3:30 PM. Register today. Co-hosted by the Commonwealth’s Division of Fisheries & Wildlife and Project WILD, this professional development workshop for educators of children ages 3–7 will focus on building children’s sense of wonder about nature. Join Hale facilitator Shirley Sutton at Powissett Lodge from 9 AM–3:30 PM. Pre-registration and pre-payment is required by April 30. The $30 fee includes a copy of the activity guide and certificate of completion; an additional $3 fee is required for 0.5 CEUs. To register, email Pam Landry or call 508- 389-6310. 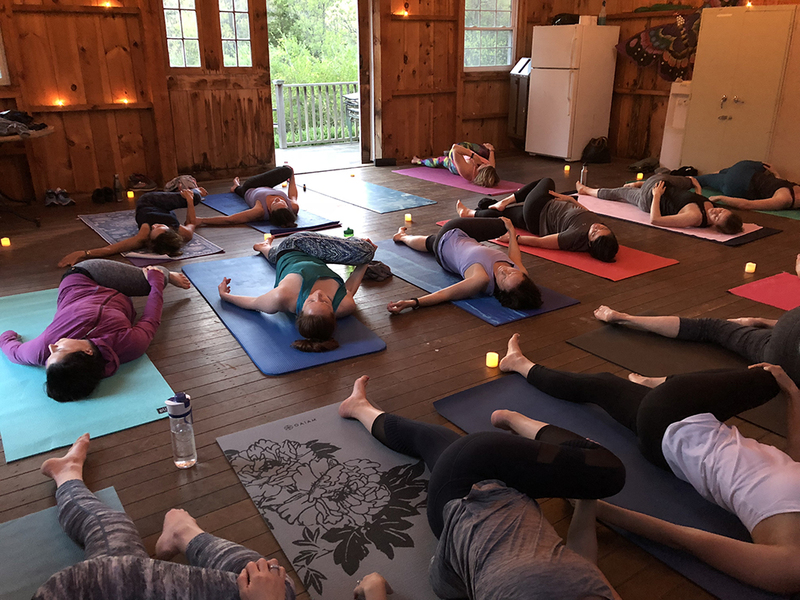 Deep Roots Yoga provides opportunities to slow down, disconnect from devices, and reconnect with nature. Rather than take tree pose in a crowded studio, practice among the trees at Hale. Class typically includes a one-hour yoga session and an invitation to socialize afterward. Stay tuned for this summer’s dates. 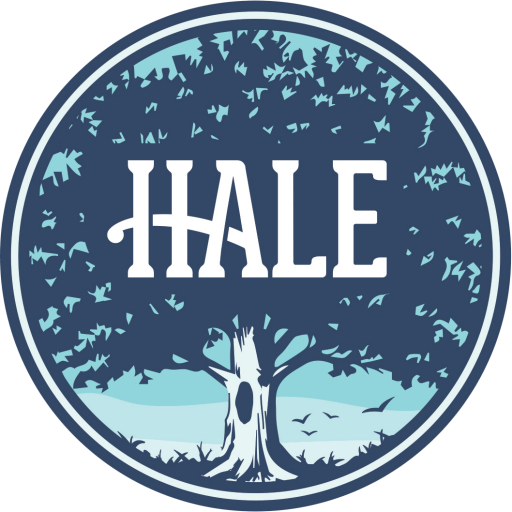 If you enjoy live music, support local singer-songwriters with friends and family at Hale. 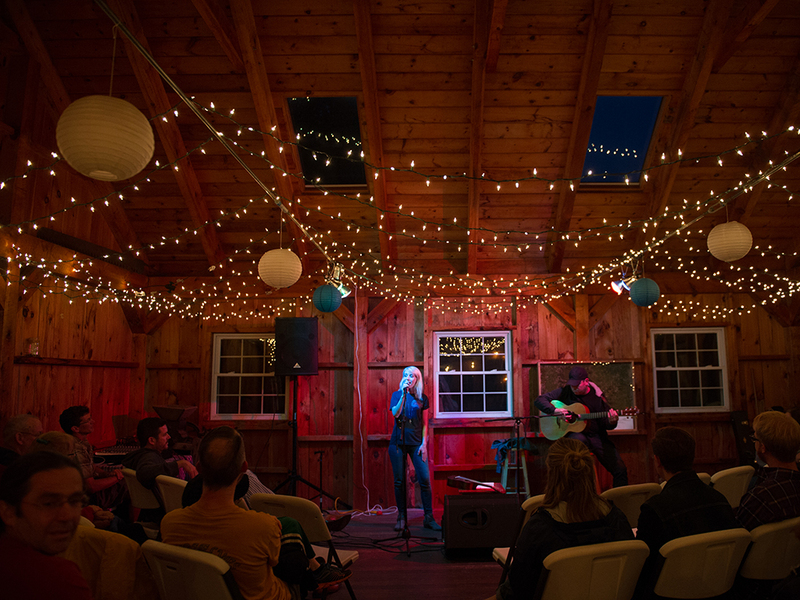 Join the dedicated fan base of these BYOB 21+ acoustic shows (held once per season) in rustic venues that include the ACLC Barn and Powissett Lodge.